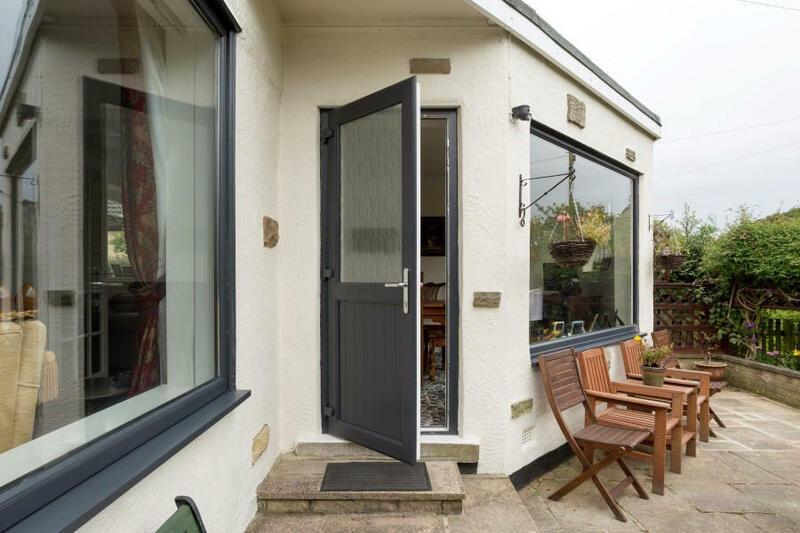 Our uPVC half glazed doors come in a great selection of colours – from classic white and cream to modern black and grey and not forgetting traditional oak and rosewood timber look. 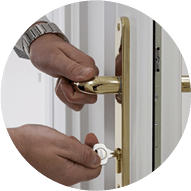 Our latest security and safety features, including multi-point locking systems, will give you peace of mind in knowing you have a product which will help to protect your home. 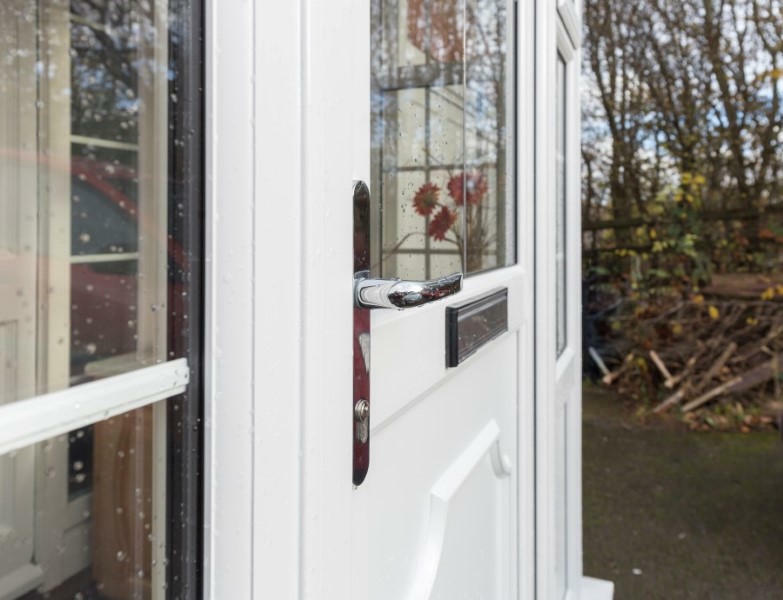 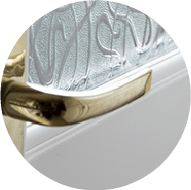 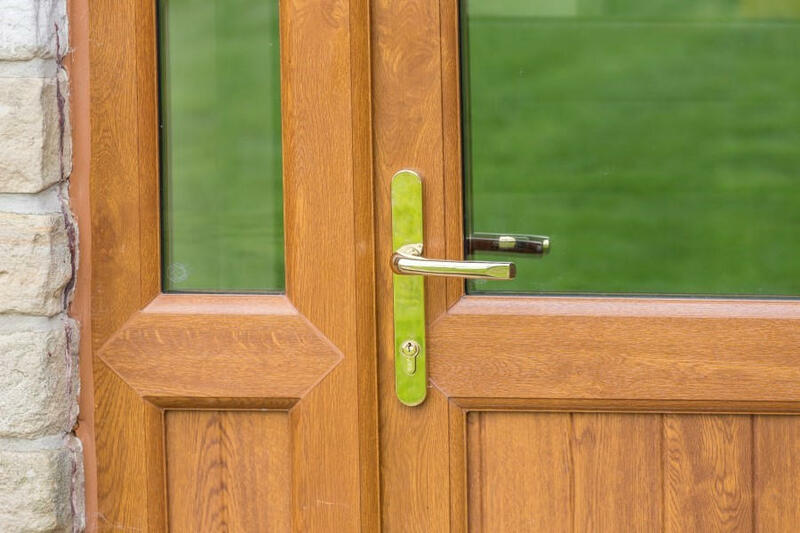 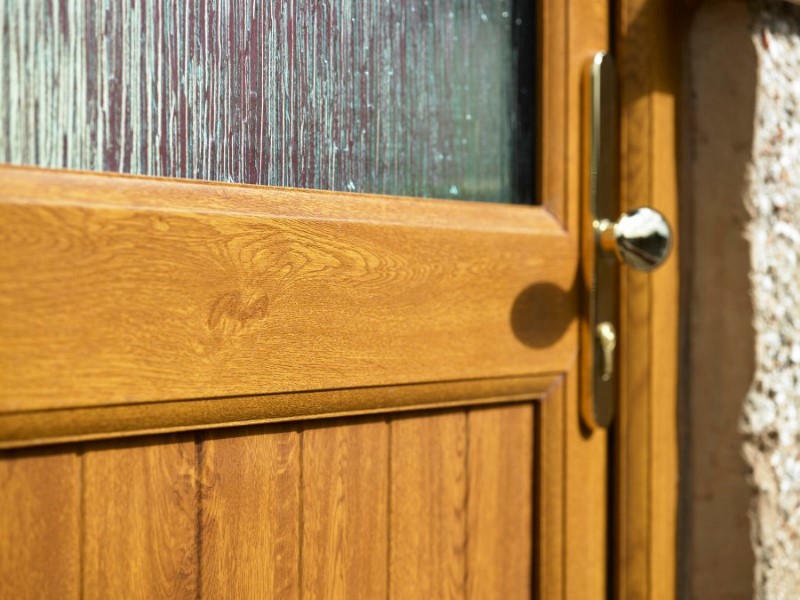 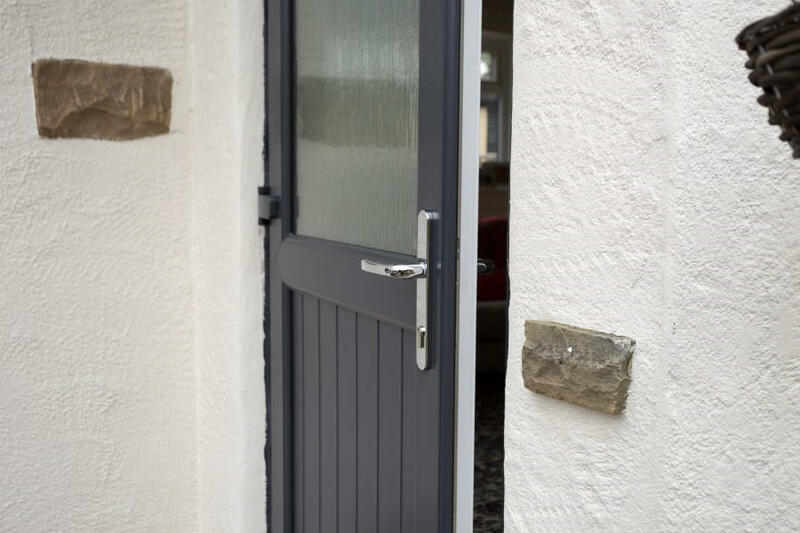 As well as a high-tensile mortice deadlock our uPVC doors incorporate hook locks and cams along the opening edge, to provide a secure anchor of the door to the frame. 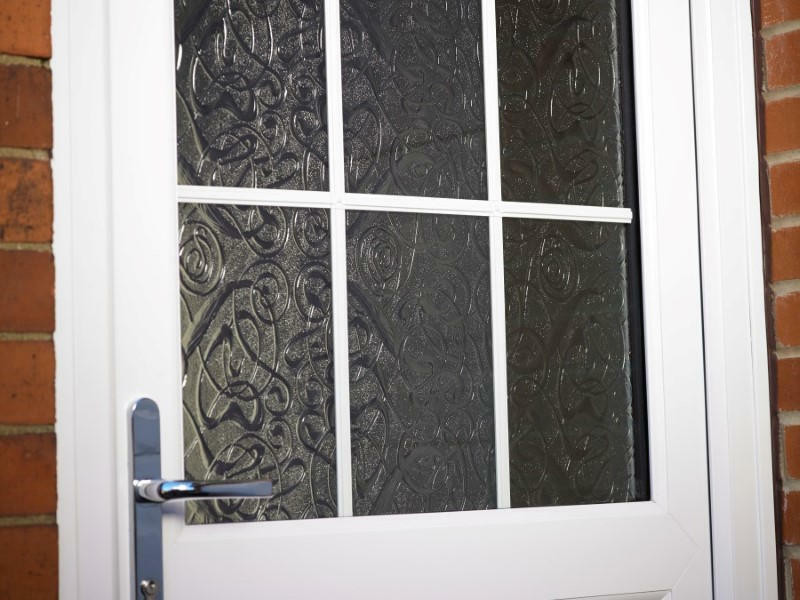 Door panels and glazing are beaded from the inside of the door, giving greater protection to stop an intruder prying the beading away to remove the glazing to gain entry. 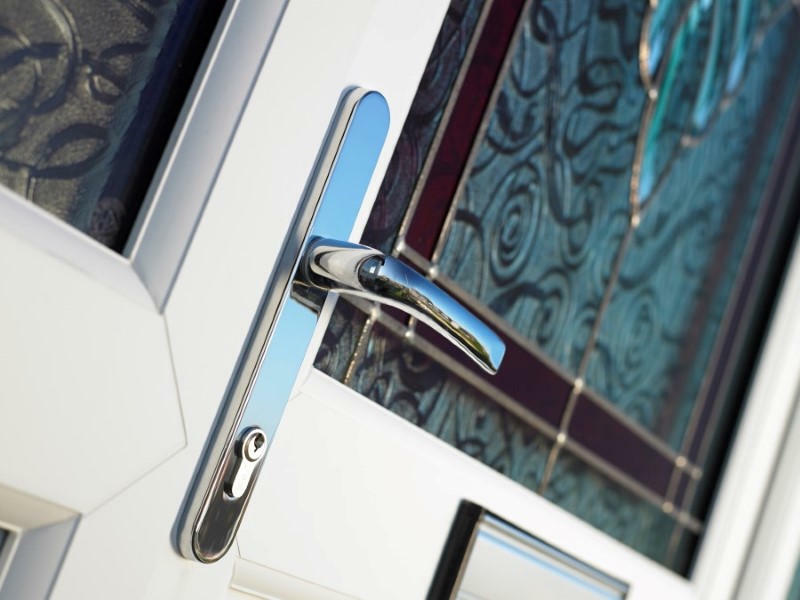 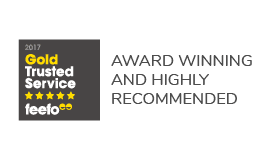 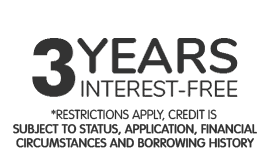 Our products and materials are manufactured to the highest standards and are thoroughly security tested, ensuring you get a top-level end product. 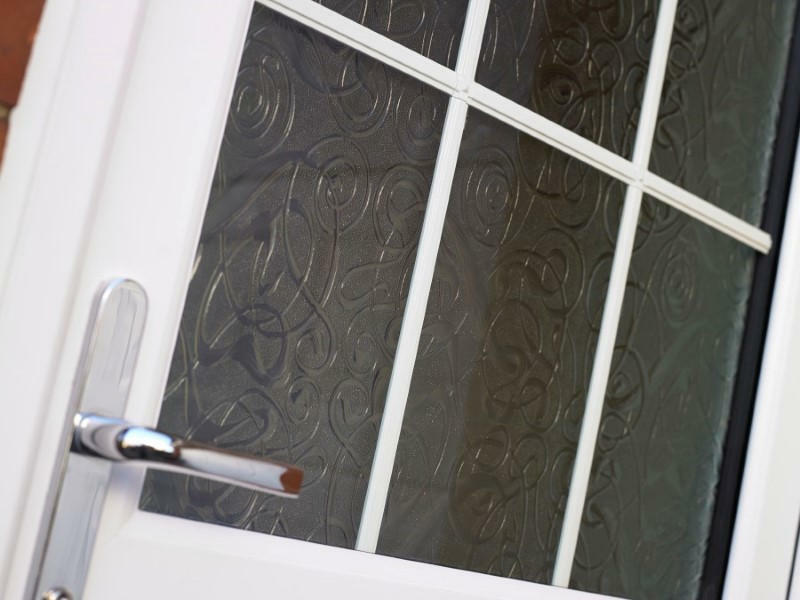 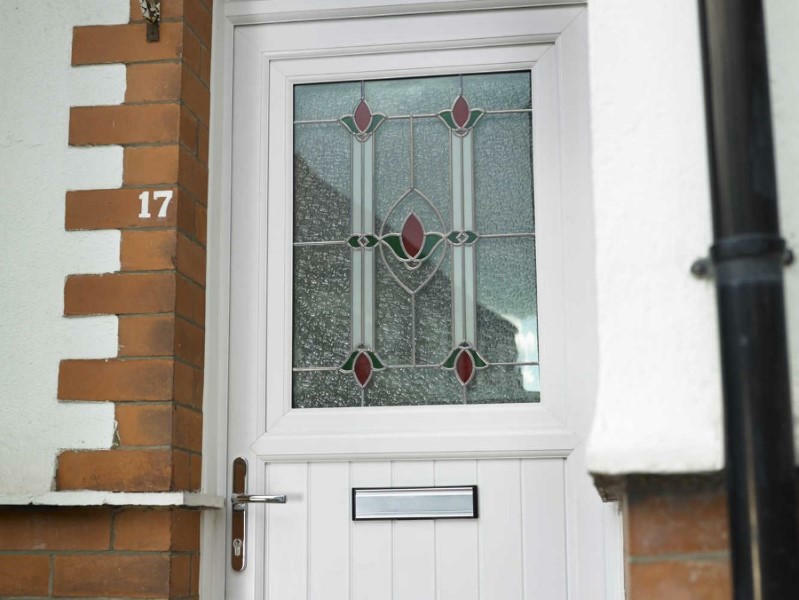 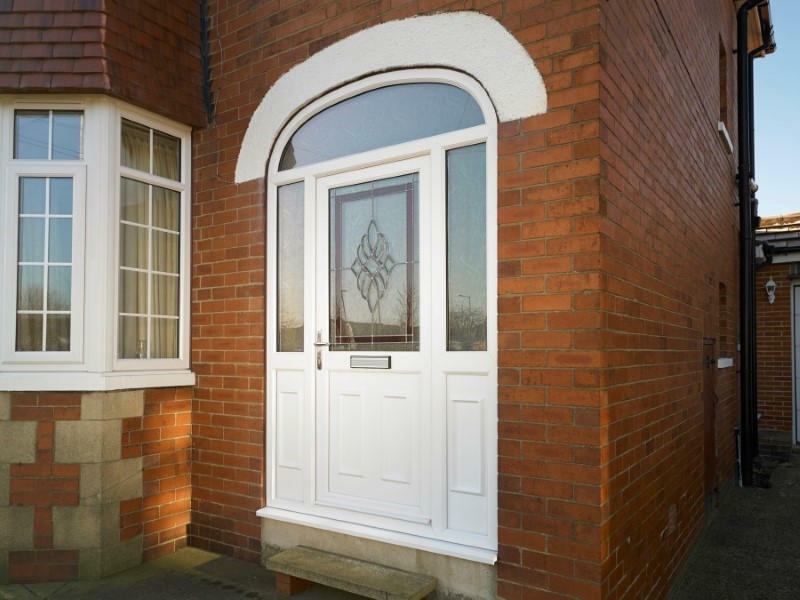 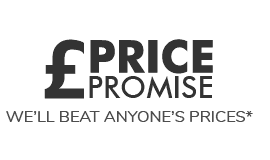 Upgrading your door to one from our stunning uPVC range will not only improve the look of your home, you'll get the added benefits of increased thermal efficiency, they'll help your home to retain heat and get rid of those nuisance costly leaks and draughts. 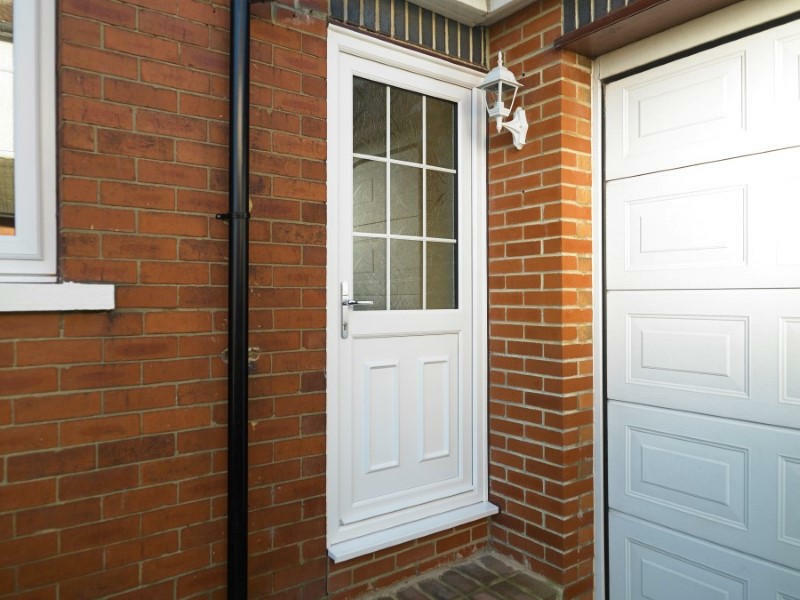 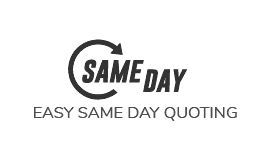 Additionally, uPVC doors aren't vulnerable to the elements like timber doors which can twist and warp leaving gaps for draughts, and they don't require much attention other than a quick clean with soapy water every now and then to keep them looking brand new. 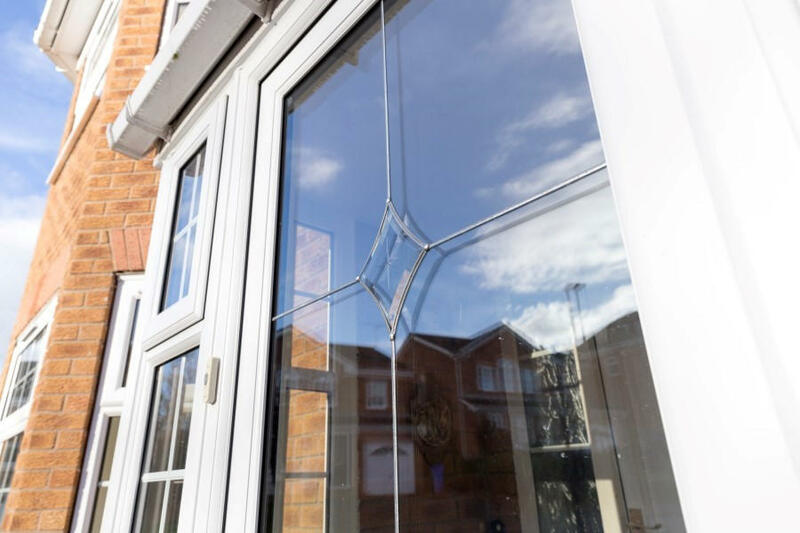 Multi chambered frames not only add to the frame strength but by trapping the air in each chamber they’re even more efficient, helping to keep your home cosy.